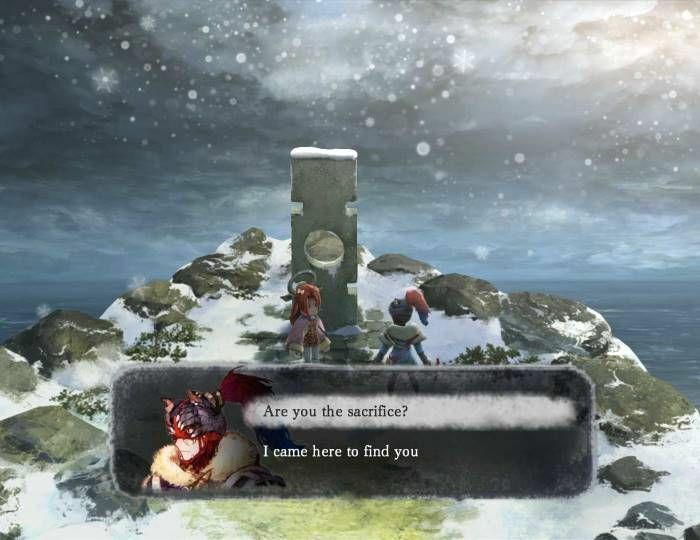 New Square Enix studio Tokyo RPG Factory releases its first effort I AM SETSUNA in the west this week. Read on for Rob's review of this throwback RPG. Square Enix has released the first game play trailer from its forthcoming RPG I am Setsuna. "In a land of sorrow and bitter cold a tale of sacrifice will be told". 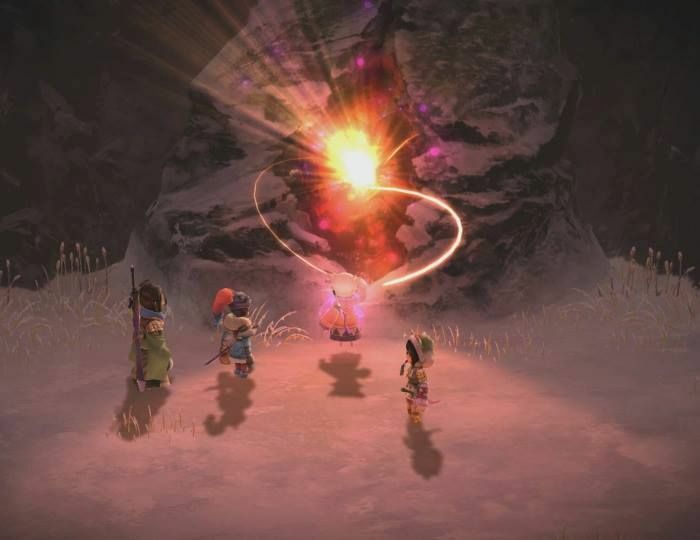 For anyone who is a fan of classic JRPGs, especially Chrono Trigger, I Am Setsuna is a game you should be looking forward to. 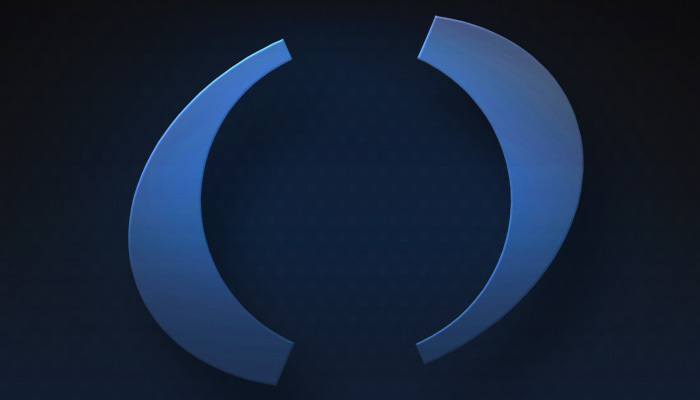 This game leverages all the technological advances of the last 20 years while also paying homage to the old classics. Although I had previously heard about this game the demo here at PAX East was my first chance to actually play.